You can take everything away from Italians but not coffee. And when we talk about coffee, in Italy, we are only talking about Espresso, which, if it’s prepared in the right way, can become a real masterpiece. At Zibetto Espresso Bar, in the heart of Midtown Manhattan, they know it. Anastasios Nougos, the owner, is a man with a mission. 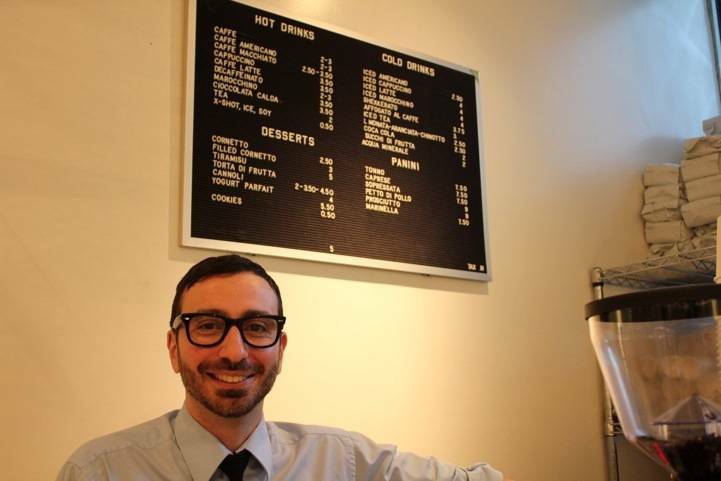 Son of Italian immigrants (his father was from Palermo, Sicily) who emigrated to Sweden, Anastasios moved to New York in 2004 with one thing on his mind: opening a real Italian espresso bar. “I remember my dad always complaining that he could not find a good espresso. And in New York neither could I. So when I moved here I decided to open this place” says Anastasios. 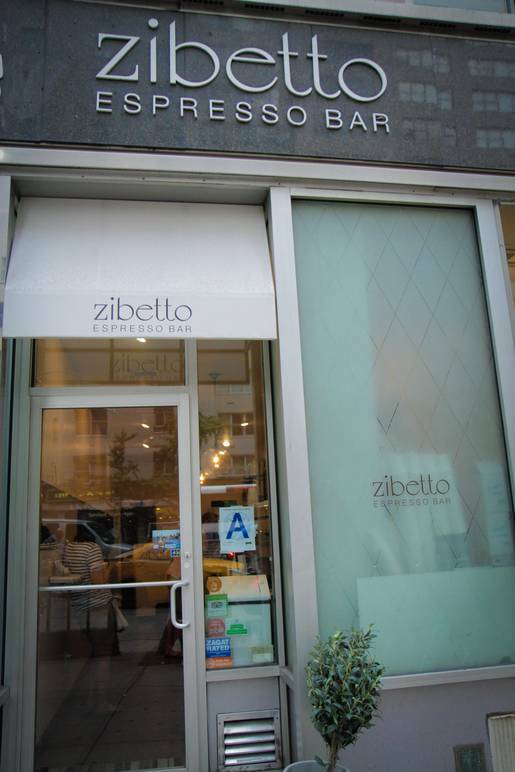 Zibetto Espresso Bar opened in 2006, bringing to the Big Apple the culture of real Italian coffee. At Zibetto’s is all about coffee. And a good coffee is all about quality. 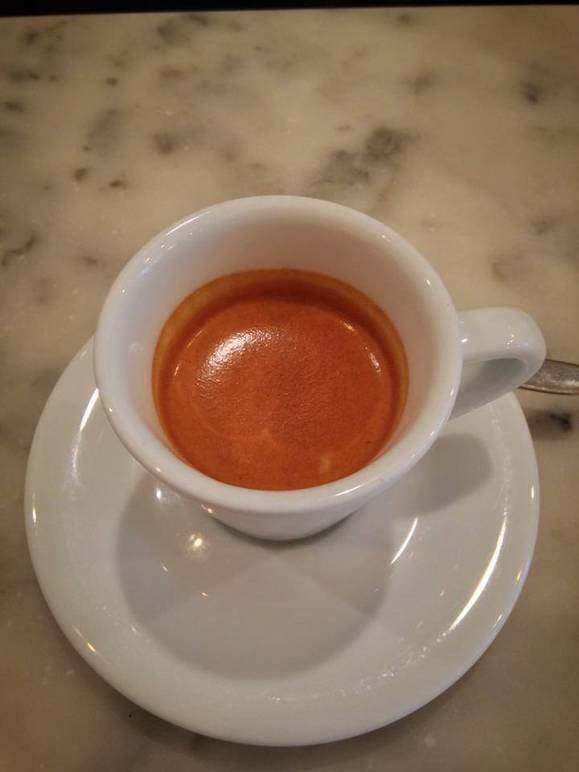 But besided the quality of the coffee, an Italian espresso, as we said, it’s a real art form. It’s not only about making a short coffee out of a machine. It’s also about the passion you put into making it. And that is something Anastasios and Mikael Olsson, co-owner of Zibetto, are always looking for in a barista who wants to work at Zibetto. “What we are looking for in a barista who wants to work here is not the fact that he or she is Italian. Of course, if they speak Italian it would be a plus. But what we are really looking for is a person who is proud of his profession, which is an attribute that you see when you walk into an espresso bar in Italy. This is not just a profession. It’s an art,” affirms Anastasios. 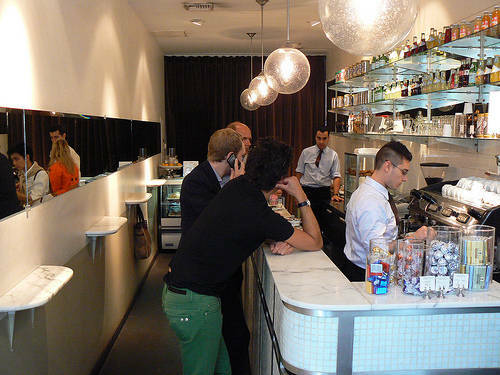 Since its opening, Zibetto Espresso Bar was a success, attracting Americans but most of all attracting Italians. And we all know that where there is good coffee, there are Italians. “Italian are magnets to good coffee and they know where to go,” says Anastasios, who knows very well not only how to make a perfect espresso (trust me, I tried it!) but also how much Italians appreciate good things in life. And coffee is one of these. When you keep that in mind, the game is over. You win. 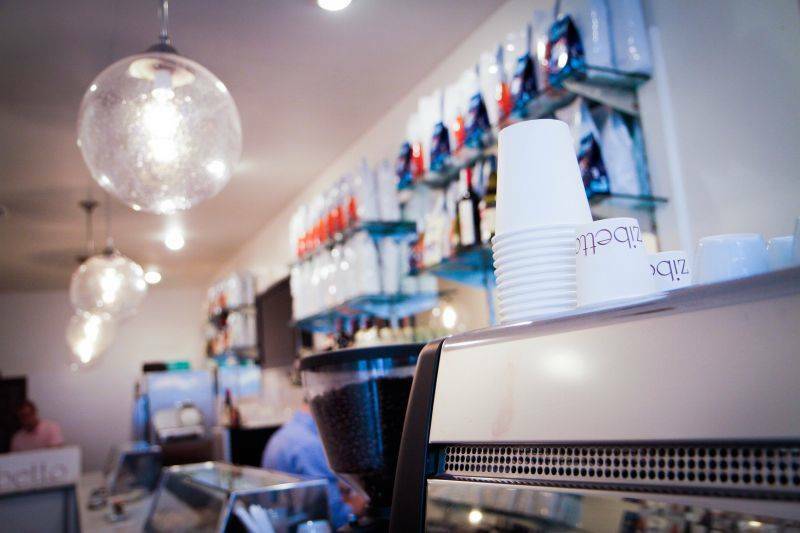 Right now, Zibetto Espresso Bar is opening another spot on 42nd street and 5th Avenue. What can we say? We wish Zibetto success that will last for a long time. Even though, when it comes to coffee, please, keep it short!